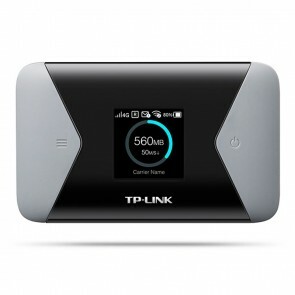 If there is no fixed internet connection at your home or in office, you can still use mobile internet with a 4G Router. 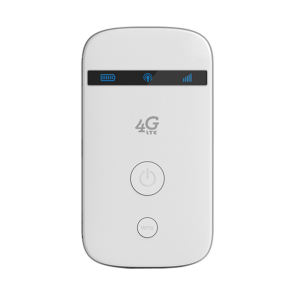 The 4G wireless router is also useful if you are at a trade fair or conference, on the train or if you are somewhere else without a wired internet network. 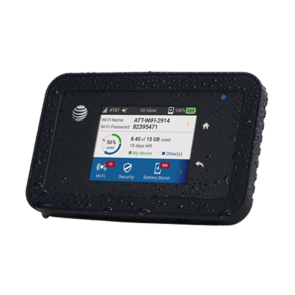 The 4G LTE router could offer many practical applications and mobile solution through the 4G mobile internet. 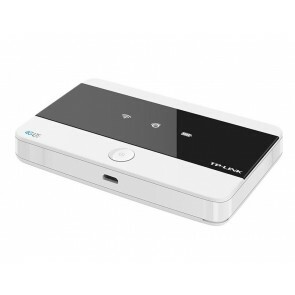 The 4G Routers with Ethernet ports and SIM card slot are usually 4G Stationary router for home or office use in a small group of people. 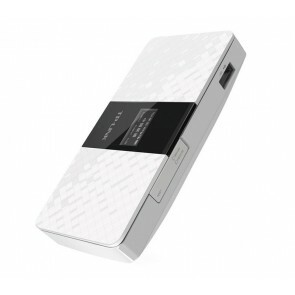 However, some new 4G pocket WiFi routers are configured with Ethernet port for WAN or LAN or together. 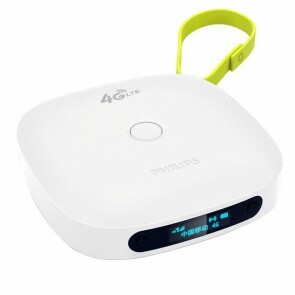 These 4G portable WiFi routers with Ethernet port make the gadget could be taken for outdoor activities. 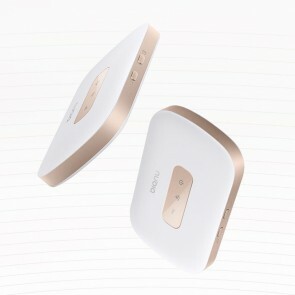 It's a new series of the 4G router. In this case, it's also called 4G WiFi Router. 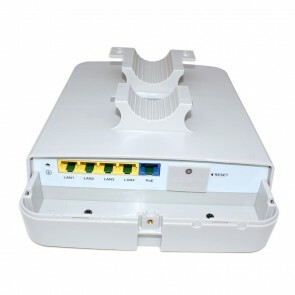 Usually, the 4G Router with Ethernet ports are for LAN, and there are 4 LAN ports, sometimes, there may be 1 or 2 ports. 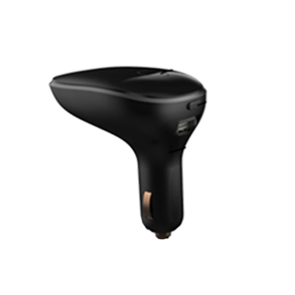 The most important is that it must have two external antenna port to support MIMO data transmission. 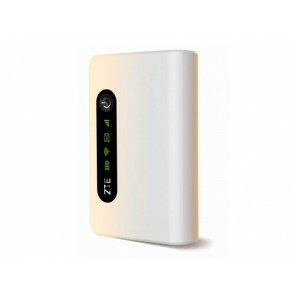 For the LTE router without any LAN ports, we call them 4G LTE Mobile Hotspot, 4G LTE MiFi or 4G Mobile WiFi. 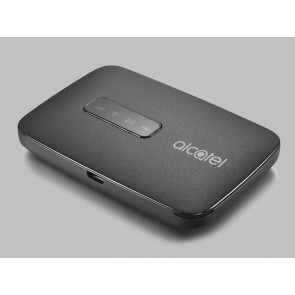 Some people call them portable 4G router and they can support at least 5 users to access the internet with peak speed up to 100Mbps. 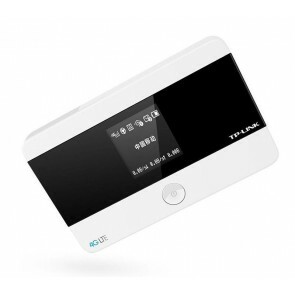 4GLTEmall.com offers all kinds of 4G Router per customers' preference and their network status. 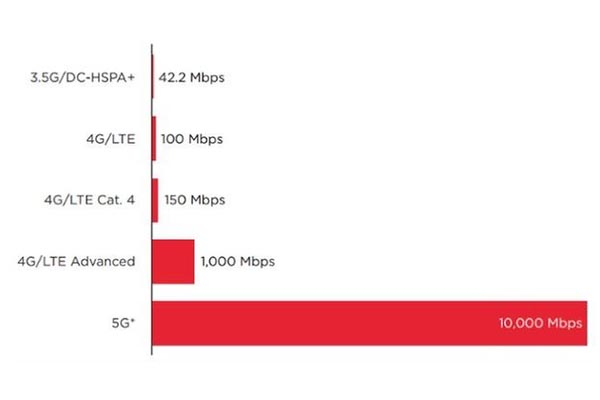 They are all unlocked to make the 4G Routers could roam in different LTE networks. How does a 4G LTE Router work? 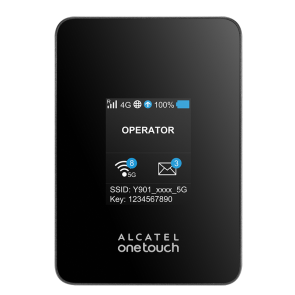 A 4G LTE Router usually has an input slot for SIM card, some 4G LTE Routers are with dual SIM card slots. With the data plan of your mobile provider, you can connect to the internet anytime and anywhere. Sometimes, you may need log in the web interface of the LTE router to do some simple settings for the network. 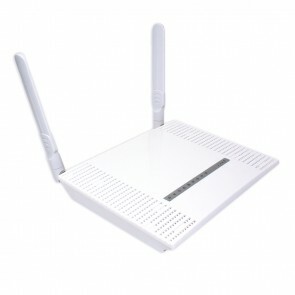 After connecting with the wireless 4G network, your 4G LTE Router could provide internet access through LAN port or WiFi. Your devices can get connected to the router and surf. What speeds could the 4G WiFi router provide? 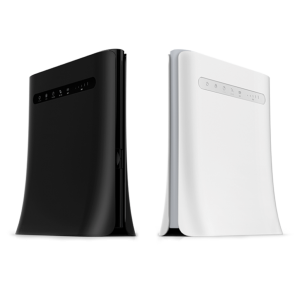 A 4G Wireless router uses the 4G mobile network and under optimal conditions, it supports 4G network speeds of up to 100 Mbps download and 50 Mbps upload. You, therefore, benefit from mobile broadband connections that are up to ten times faster than the 3G connections. 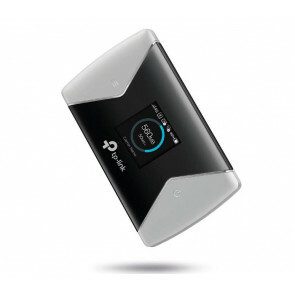 With the LTE network and technology development, the 4G LTE WiFi router could provide much faster speeds than ever. 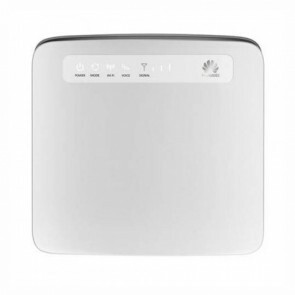 According to the LTE Category, 4G LTE Routers can be divided to LTE Cat.3 router, LTE Cat.4 router, LTE Cat.6 router, LTE Cat.11, Cat.12, Cat.13 router, LTE Cat.16 router and LTE Cat.18 routers. The latest LTE Cat.16 routers and LTE Cat.18 routers are also called LTE Advanced Pro (LTE-A Pro) routers. 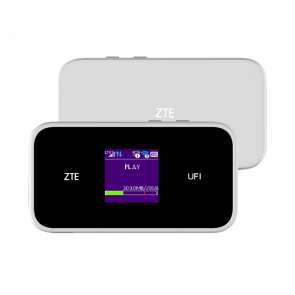 The 4G LTE Router provide download speeds up to 100Mbps(LTE Cat.3), 150Mbps(LTE Cat.4), 300Mbps(300Mbps), 450Mbps(LTE Cat.9), 600Mbps(LTE Cat.11), or 1Gigabit/s(LTE Advanced Pro) based different LTE technologies. 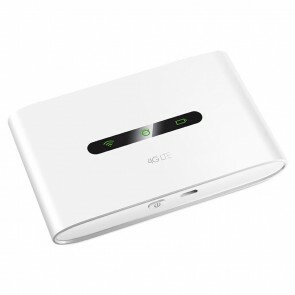 Want to buy a 4G LTE WiFi Router? You can select the best buy WiFi router for home or office use. And the best buy mobile hotspot with SIM card would be very convenient for users to get internet access for outdoor activities! 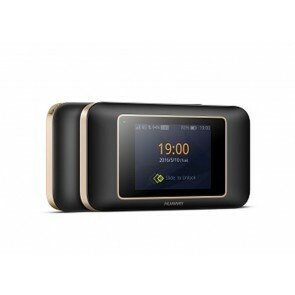 Now choose one best buy WiFi router for yourselves!